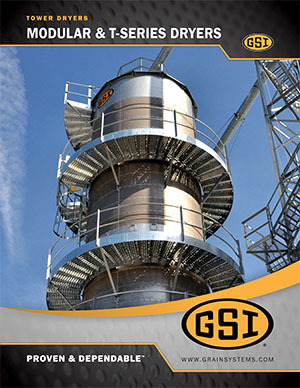 During harvest, it is essential to have the most efficient and reliable machinery to dry your grain. 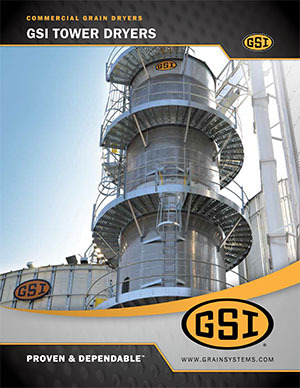 Tower dryers feature grain inverters that allows for easy heat recovery that is evenly distributed, convenient hopper bottom unload, self cleaning divider floors, and fans located inside the grain column for quiet operation. Tower dryer is assembled in modules at the factory and shipped to the site for assembly. This option delivers improved overall fit, dependability, and speed of installation. Traditional “Stick Built” units have been a long standing industry standard for larger tower dryers. A viable option for custom builds. 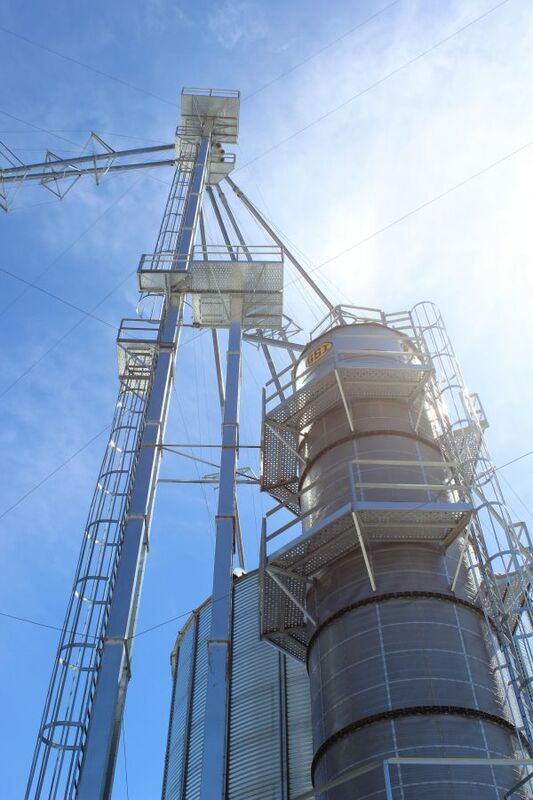 Contact us toll free at (800) 370-4884 or visit us at 5597 S. Huron in Pinconning to learn more about industry leading tower dryers from Michigan Agri-Systems.